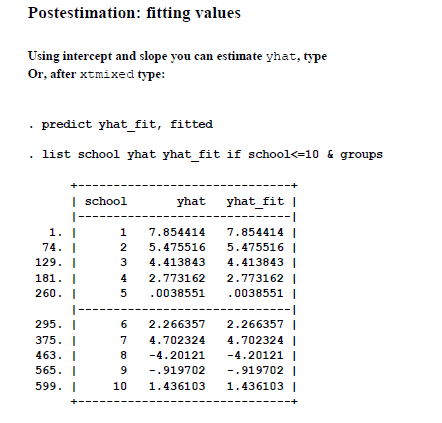 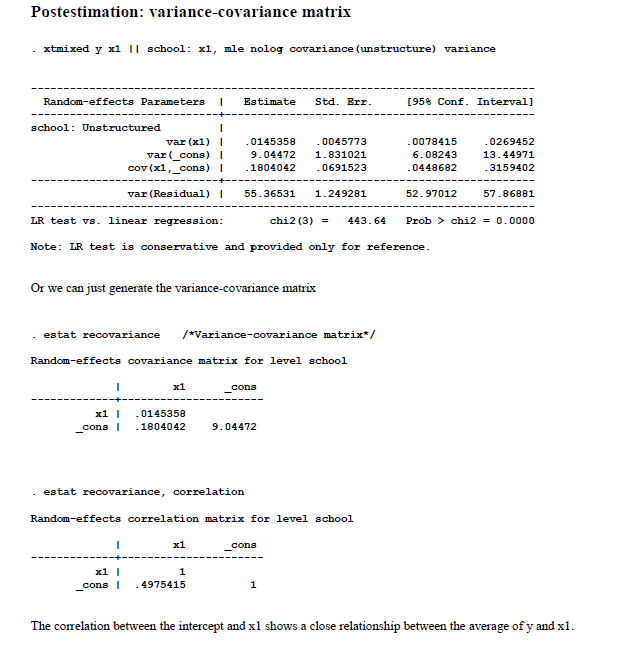 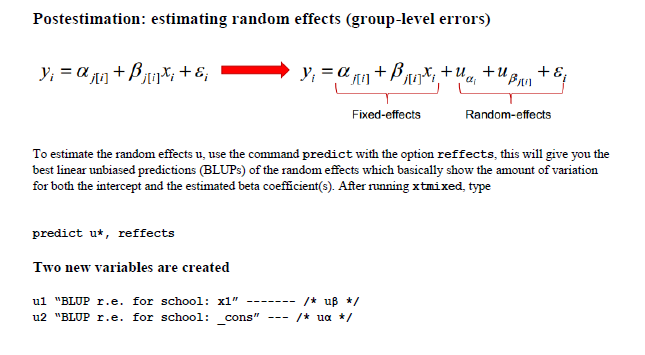 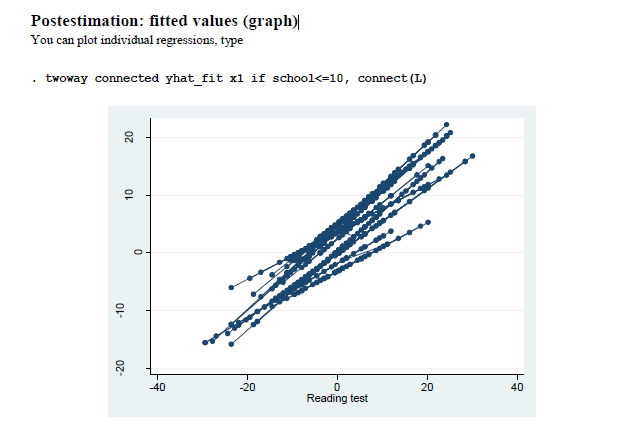 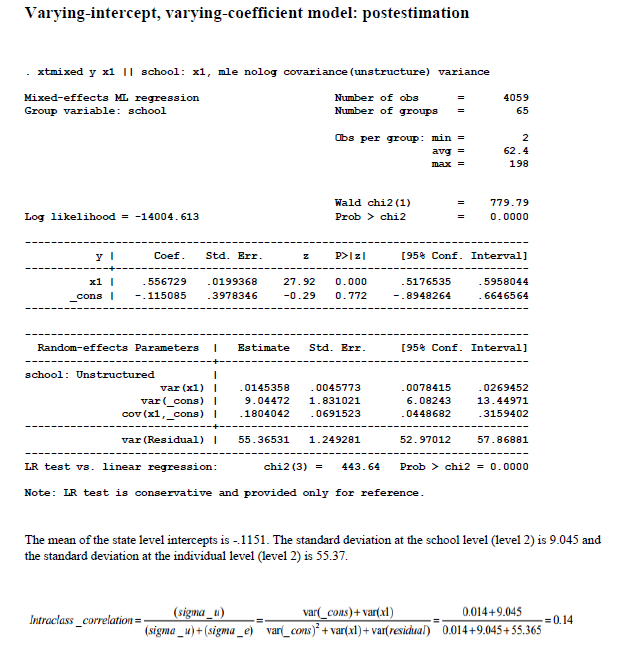 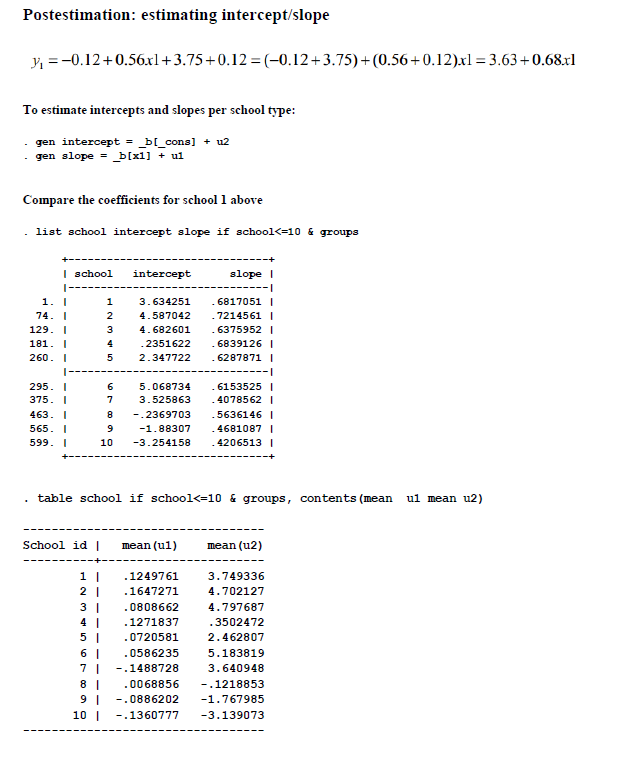 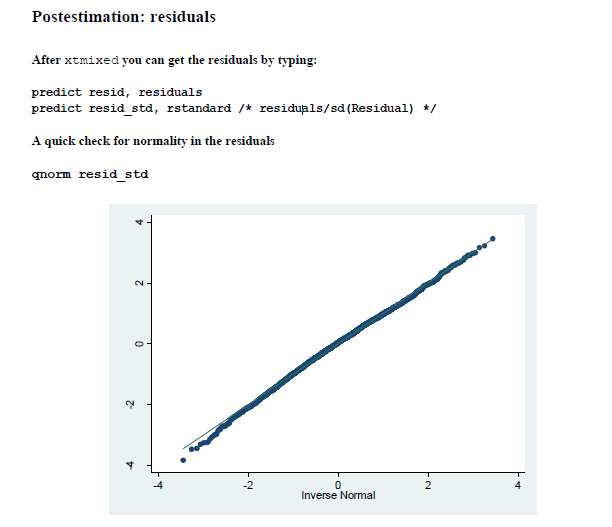 Postestimation: estimating random effects (group-level errors) cont. 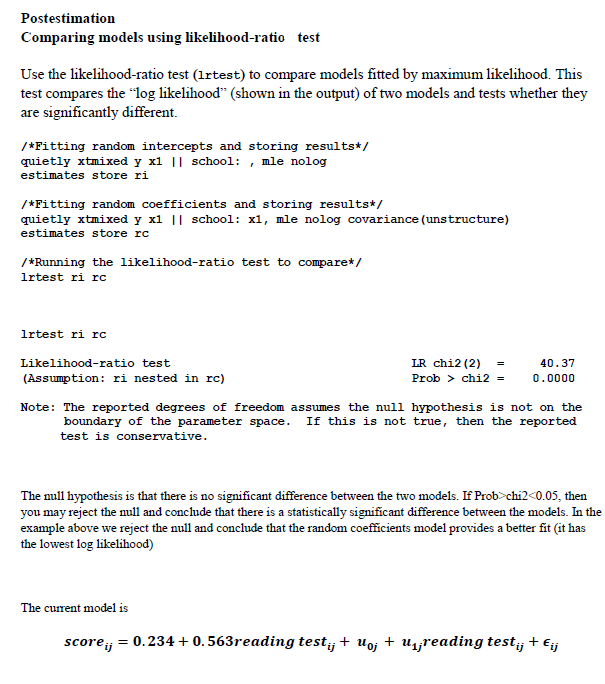 Introduction to SAS. 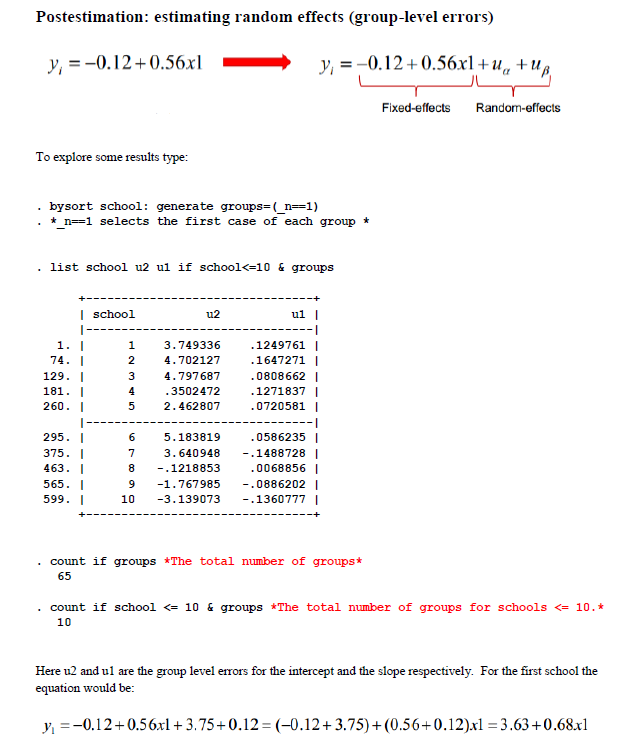 UCLA: Statistical Consulting Group. 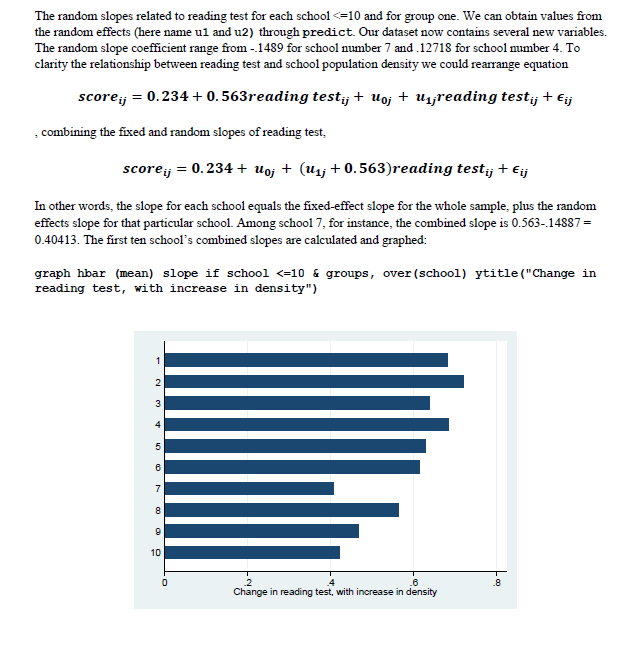 from http://www.princeton.edu/~otorres/Multilevel101.pdf(accessed July 19, 2014).